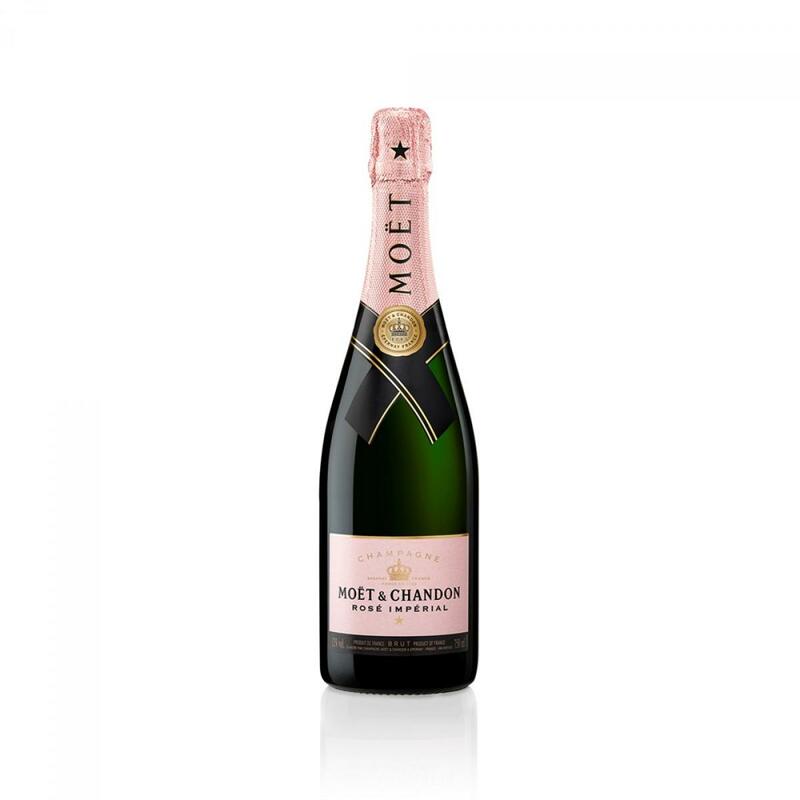 Moët and Chandon Rosé Imperial champagne is a special brand for special occasions. 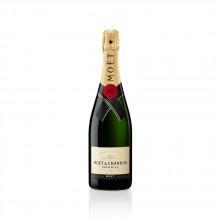 The grapes used in the creating of this champagne are Pinot Noir, Pinot Meunier and Chardonnay. 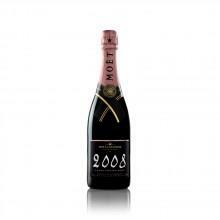 Intense tastes of red fruits, including raspberry, redcurrant and strawberry, emerge upon taking a sip. 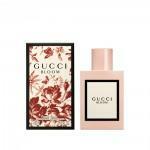 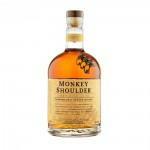 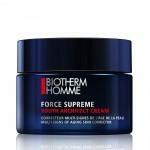 This is complemented with notes of hawthorn and rose and finished with a hint of pepper.